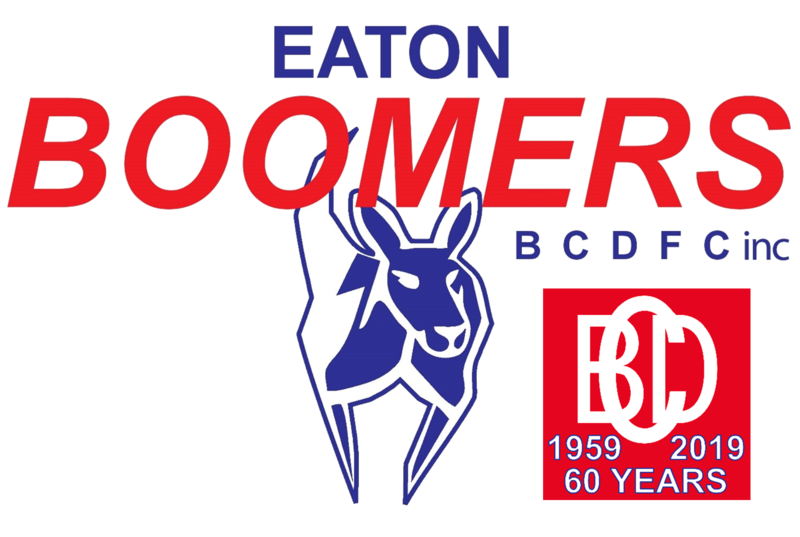 Tickets for the Eaton Boomers 2018 Awards Night to be held Saturday 6th October are now available at the club or Florist Gump (cash only). 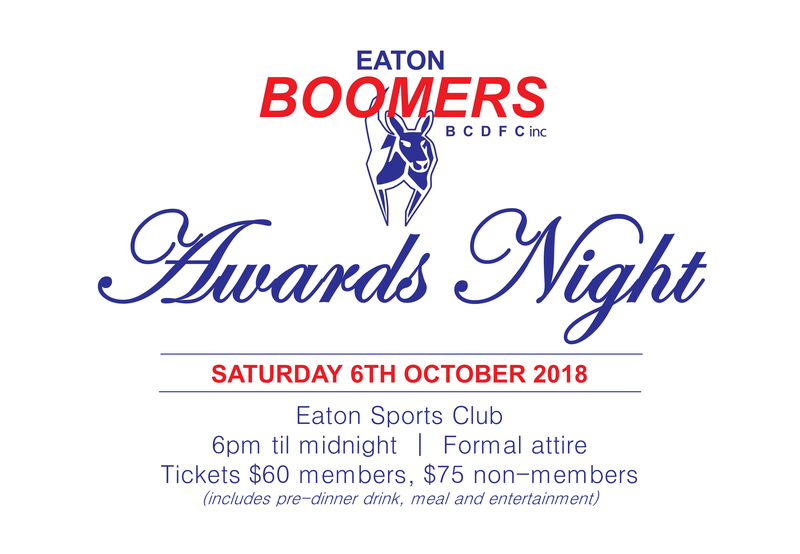 Tickets $60 members, $75 non-members (includes pre-dinner drink, meal and entertainment). No Replies to "Awards Night 2018"